Guntur: Famous sculptor Devu Sankar, 72, who sculpted the Telugu Talli statue, passed away at Tenali here on Friday. The sixth-generation sculptor became famous following the installation of Telugu Talli statue on Tank Bund in Hyderabad during N.T. Rama Rao rule. He had also sculpted Bhakta Ramadasu and Annamacharya statues. Originally from Srikakulam district, he is survived by wife Satyavathi and sons Nayacharya and Nagamaiah Narayanacharya. The sons, too, are famed sculptors. Sankar’s NTR statue has been put up in Parliament. The family members recalled that after completing ITI, Sankar tried to get a job in the Srisailam project but failed. So, he went to Hyderabad to make a career as sculptor. He sculpted Yellapragada Subbarao’s statue at the Nizam’s Institute of Medical Sciences and Sarvepalli Radhakrishnan’s statue at India House in London. 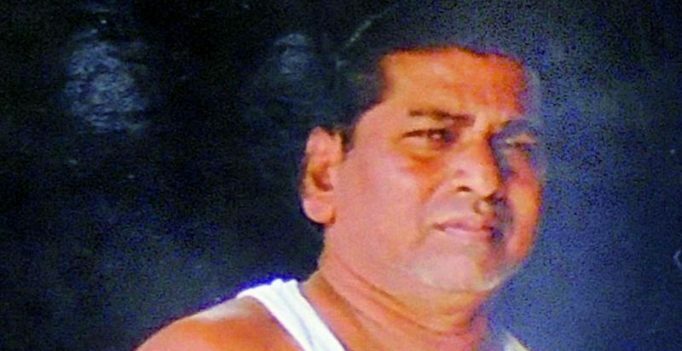 Famous contemporary artist Vinod Chowdary Raparla said Sankar was summoned by NTR to make Telugu Talli statue, which won accolades of the people. Sankar later fixed the Telugu Talli statue, which was broken into two.